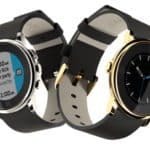 Pebble, the leader in the smartwatch space, launched a second round of crowdfunding on Kickstarter at the end of last month. The project rocketed immediately, easily topping its half a million dollar “goal” and now stands at over $12 million today as it nears the all time Kickstarter record of $13.285 million set by Coolest Cooler last year. 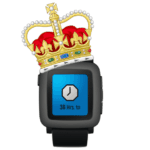 With over three weeks left in its campaign, Pebble will easily beat the record the question remaining is by how much. 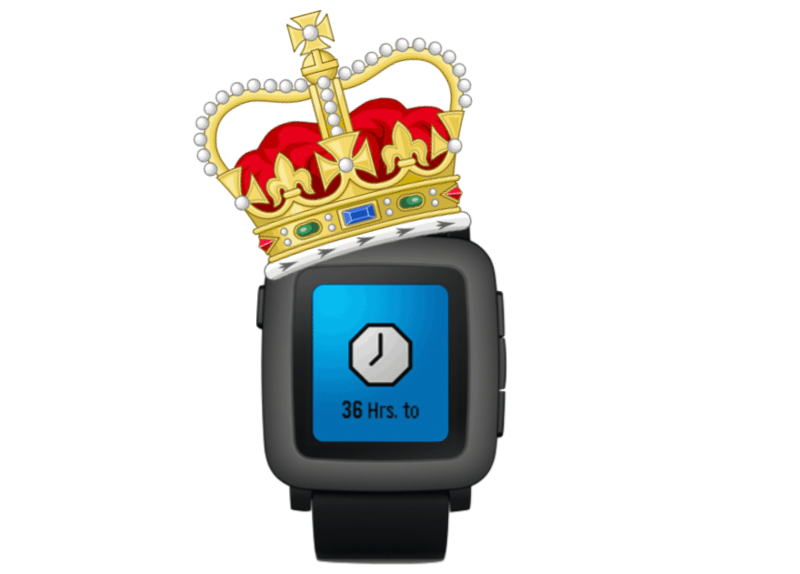 Today Pebble has announced a new set of perks / features for its backers. Pebble has made two big announcements: new “smartstraps” and Pebble Time Steel. 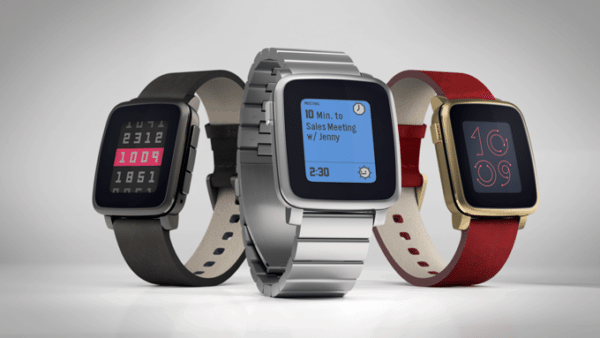 Pebble Steel was the 2nd interation of the Pebble Smartwatch. Sleeker in design it was the perfect round two for the tech startup. The new Pebble Time Steel is powered by the same system as the Pebble Time with a few “tweaks”, including a 10 day batter life (look at Apple). 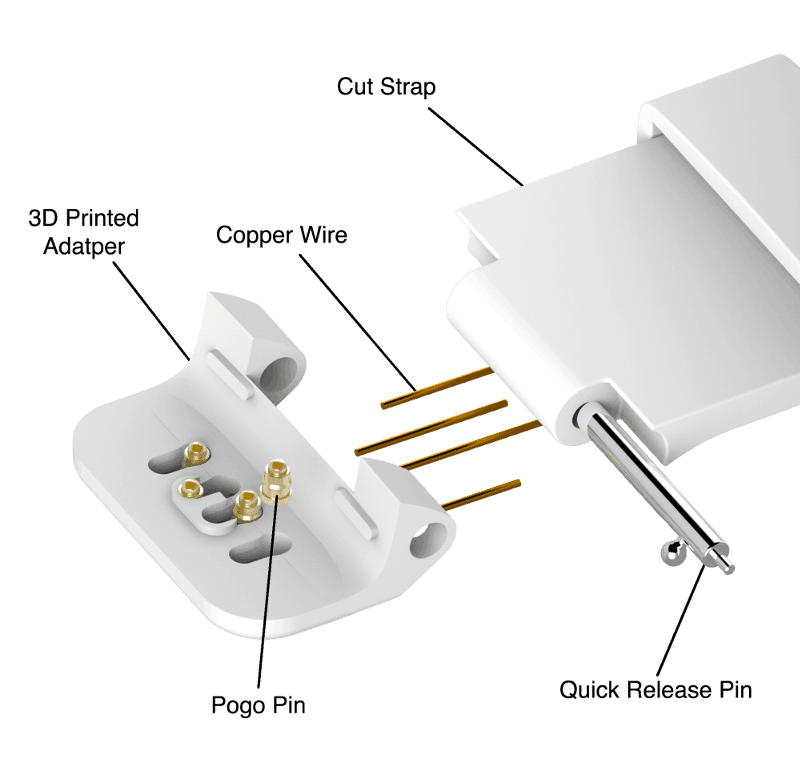 Magnetic charging port with data connection for smartstraps. Existing backers are given the option to upgrade to Steel. Of course this comes with a cost so expect a jump in crowdfunding totals as of today. 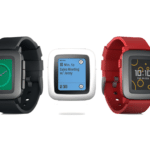 The base Pebble Time price is set at $159/$179. 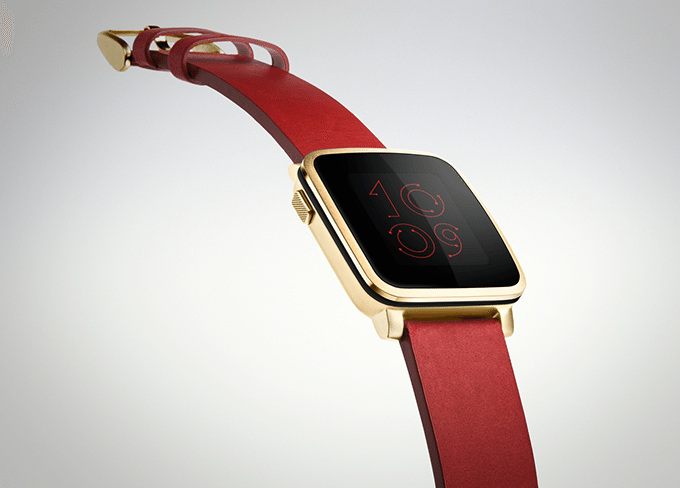 The new Pebble Steel will cost $259 – still far below the forthcoming Apple Watch. 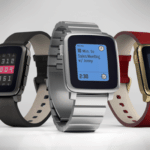 Pebble Time Steel ships in July. 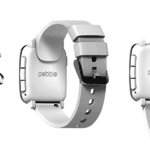 Pebble also announced Pebble Smartstraps. 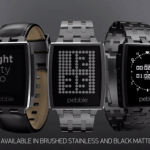 Instead of jamming everything into the device, Pebble has combined an activity tracker into the watch band. Yep. 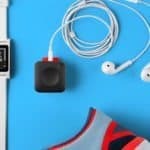 GPS, heart rate monitor, NFC, Battery extension – pretty cool stuff. Now the details are still being hashed out but Pebble will be opening the platform to hackers and hardware geeks to go all creative on things that it can do. 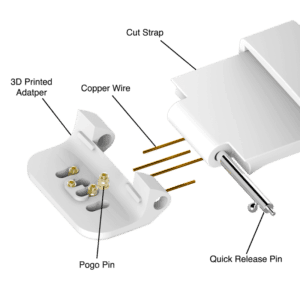 The Smartstrap will have 4 contacts, two for ground, one for power and one for serial bus. 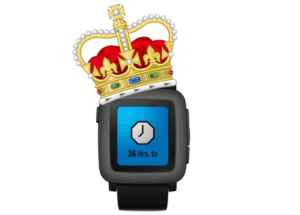 The API is not yet available and is expected to be released after Pebble Time starts shipping. I have to admit that Pebble has launched a full scale assault on the Apple machine. 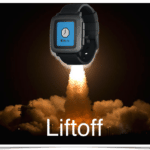 Of course we will not know the final specs on the Apple Watch until next week (March 9th) – something I am certain Eric and the Pebble team will be watching closely. 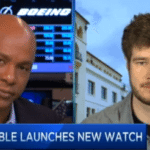 Expect Pebble to surge past $13 million soon. Hopefully Kickstarter added server capacity. 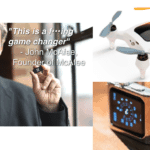 This entry was posted in Featured Headlines, Offerings and tagged apple watch, eric migicovsky, iot, kickstarter, pebble, pebble steel, pebble time, technology, wearable. Bookmark the permalink.